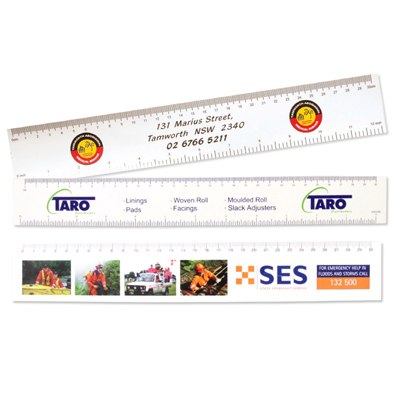 Our soon to expand range of rulers are currently available in 2 base types. 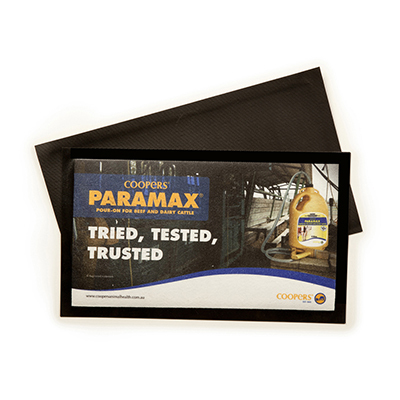 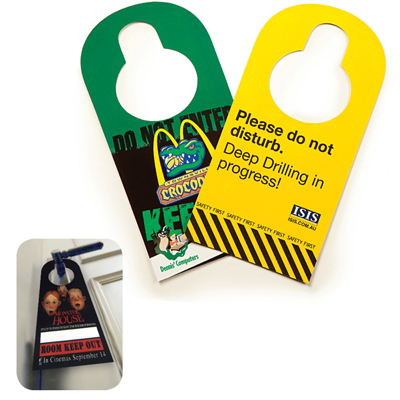 This is our low cost bag filler laminated card. 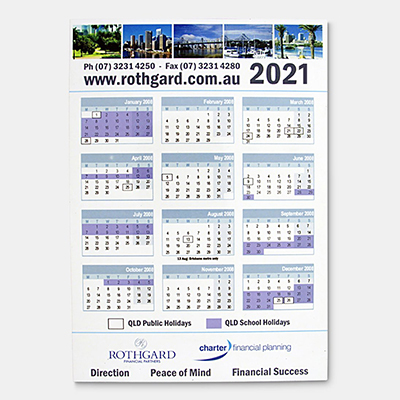 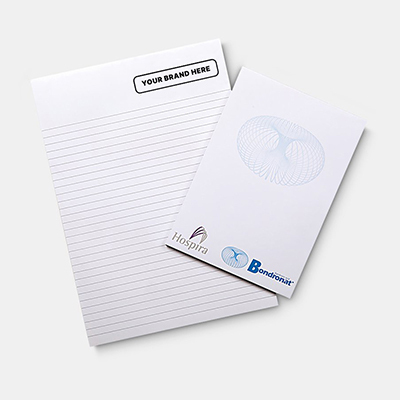 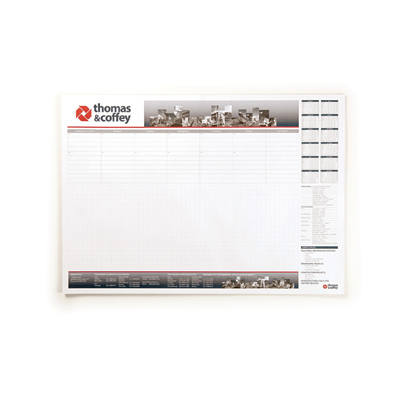 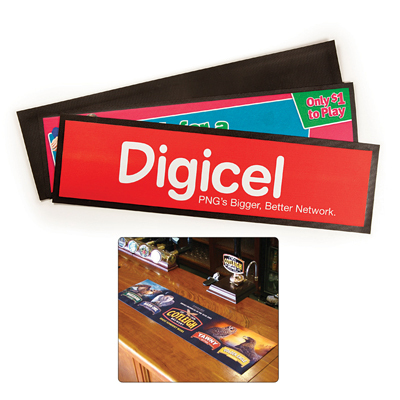 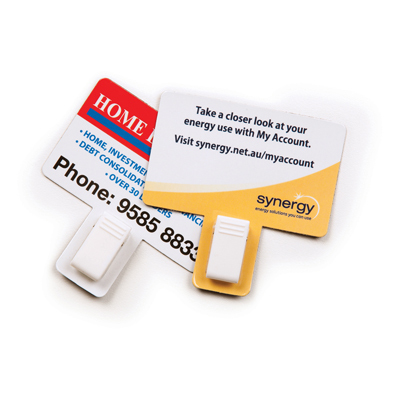 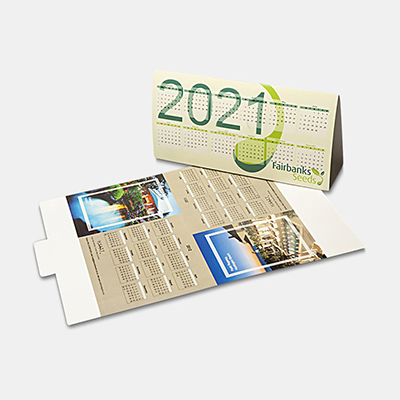 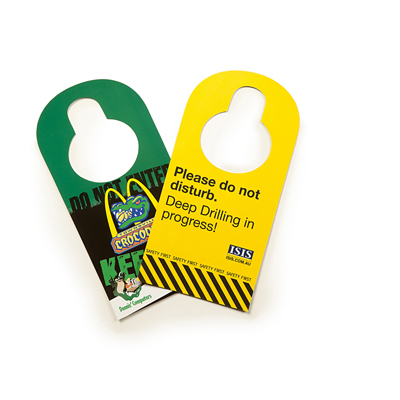 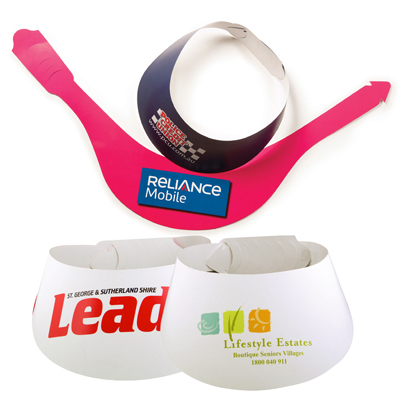 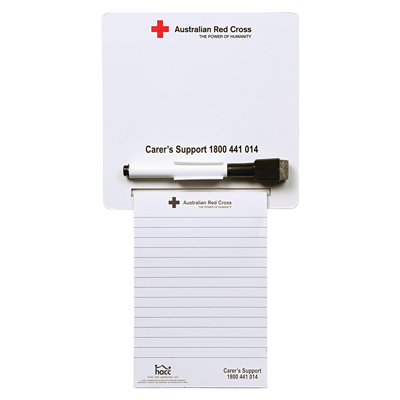 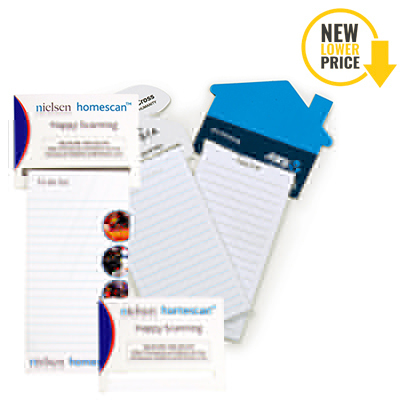 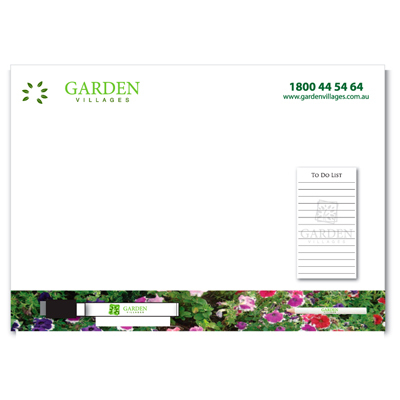 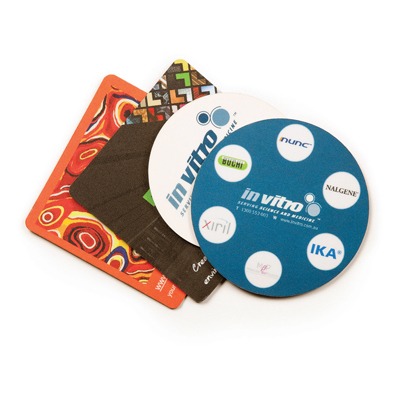 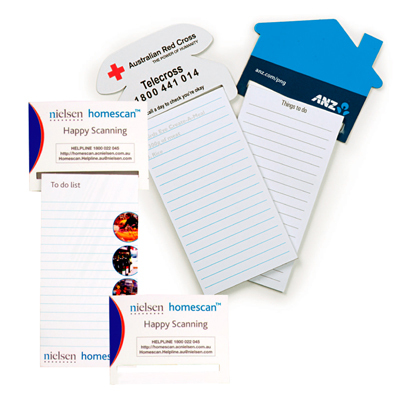 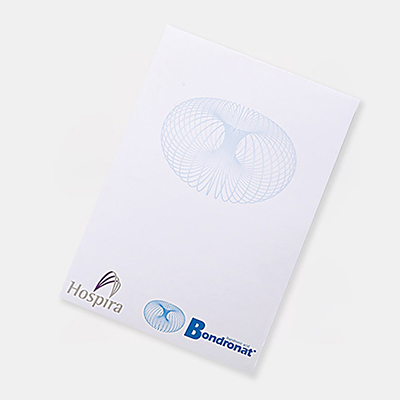 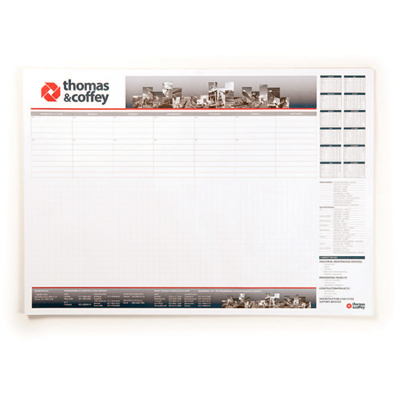 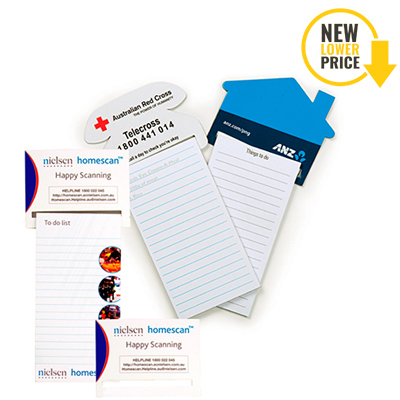 This product makes an excellent low cost volume promotional tool. 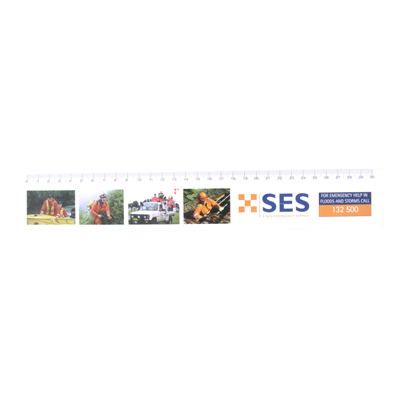 Our soon to expand range of rulers are currently available in 2 base types. 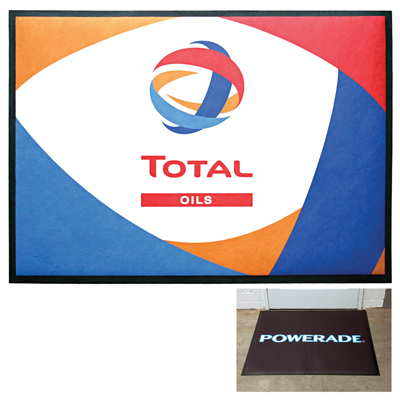 This is our more durable 0.5mm full colour polypropylene. 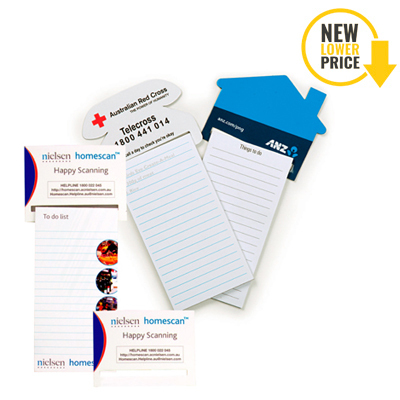 This product makes an excellent low cost volume promotional tool.